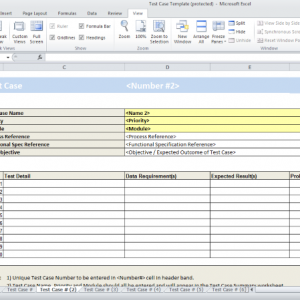 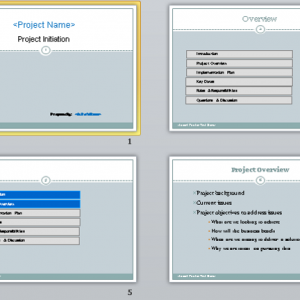 Purpose: A ROM tool that allows for effective IT project estimation. 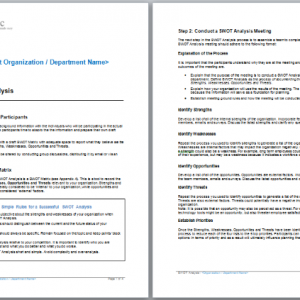 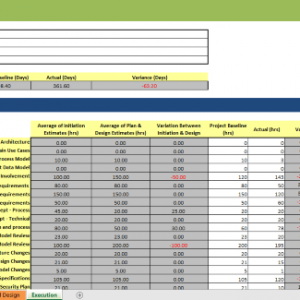 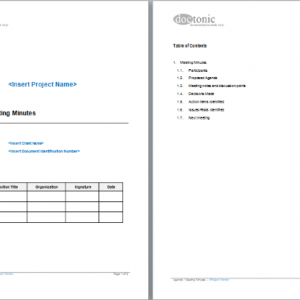 This Rough Order of Magnitude Template consists of 4 worksheets (Summary, Initiation, Plan/Design, & Execute) and incorporates Total Adjusted Function Point methodology. 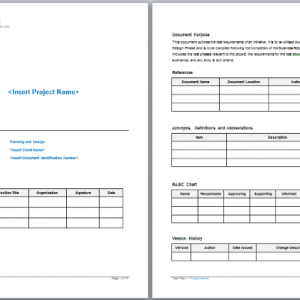 The Actual Order of Magnitude (AOM) is realized upon project completion. 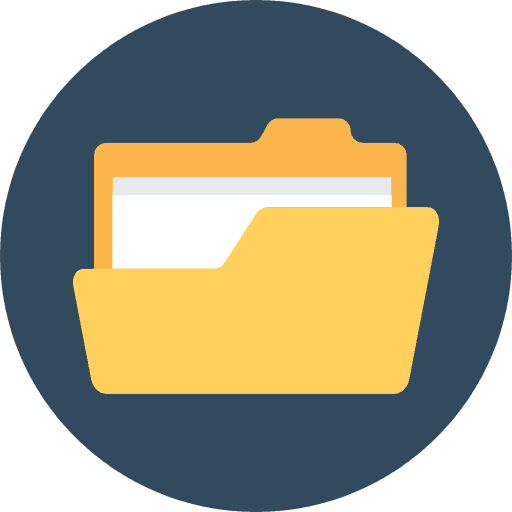 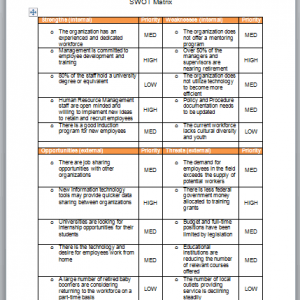 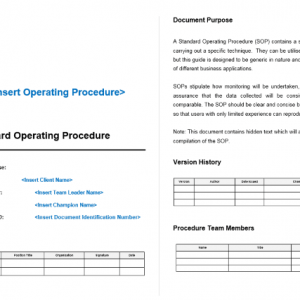 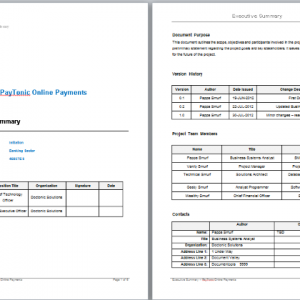 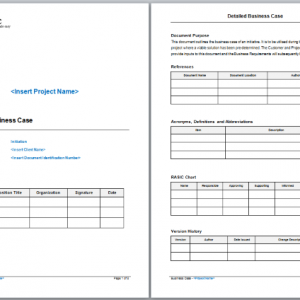 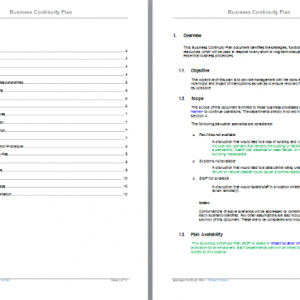 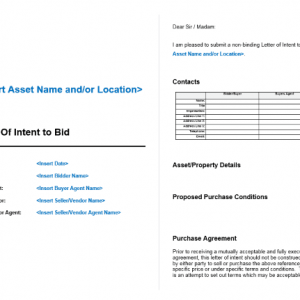 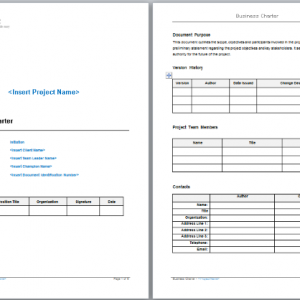 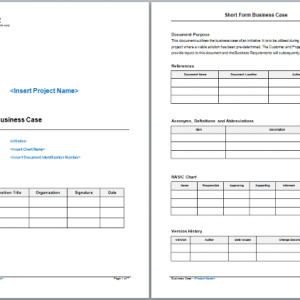 This ROM Template is invaluable for project managers.